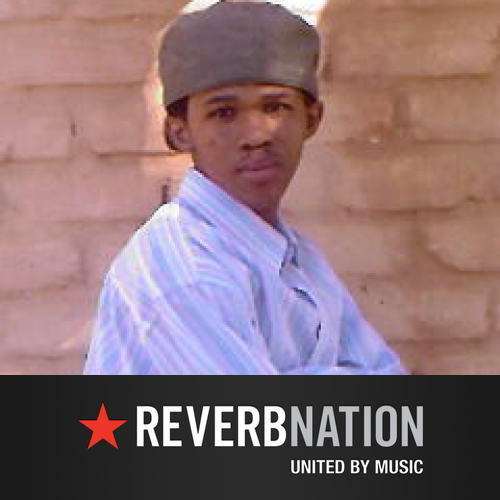 Clarence Stander who is from Somerset East is a Hip hop artist who began rapping in 2007 at the age of 15. At the time I could not write hip hop songs so I spent 3 years working on that. In 2010 I release my first song on Akon’s “lonely” instrumental and that song became the biggest and most liked song in Somerset East, giving me instant street credit. After the success of that song (Ek mis jou) I took another 2 years off (2011_2012) to work on my lyrical ability by listening to Eminem, Lupe fiasco and Soul Singers Tracy Chapman and Sade. In 2013 I released a series of mixtapes (4) and this year (2014) I’ve released two mixtapes and will be releasing the 3rd one late in September. My goal is to drop 3 more mixtapes which will make it a total of 10 tapes and than I’ll start working on my first official single. Next Post Song Release: Nephlon Don ft Chox Mak and Dj YRS Jerzy.